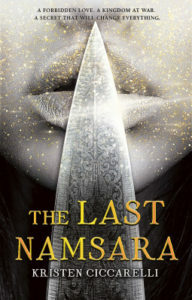 THE LAST NAMSARA by Kristen Ciccarelli . 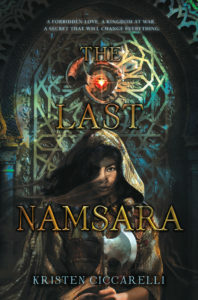 . . Release Day! 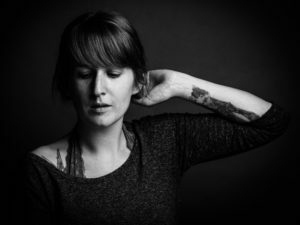 About Kristen Ciccarelli . . .